Do you always receive praise for your taste of interior design? Do you love decorating the rooms and organizing the furniture? If you answered yes to these questions, then maybe a career in interior design is right for you. 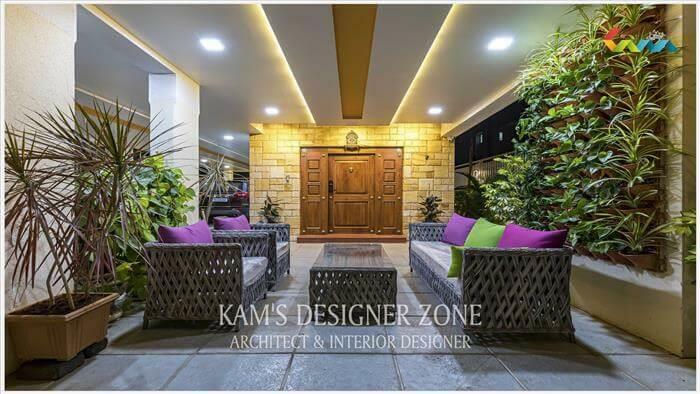 1.What is the difference between interior decorators and interior designers? Literally anyone can become an interior decorator. Someone who loves playing with colors, fabrics and textiles can become a decorator simply by printing business cards and promoting them to customers. This is not necessarily a bad thing, but education is also important. On the other hand, an interior designer must have an accredited education. An associate or bachelor's degree is a requirement to work in the field of interior design. Do you want to follow an education, or go immediately to the world of decoration? Read on to see if the interior design might be right for you. Ask interior designers to share their experiences, and they will surely tell some horror stories from past clients. People are stingy, especially when it comes to their homes. While some clients have clear goals in mind, others may think that they know what they want only to find that they hate the end product and are dissatisfied with their work. A successful interior designer is a people pleaser and a mitigator (and sometimes a mind reader) - someone who can drive customers towards a favorable outcome while making them feel that they are in complete control of the design options. Interior designers are constantly balancing their design decisions and the desires of their customers. It's not a cakewalk, to say the least. An image says a thousand words, and this is definitely true when it comes to the portfolio of an interior designer. You can talk all day about colors and textiles, but unless you have an exceptional portfolio that shows your designs and projects, your successes will be few and far between. If you just leave school and are new to the job market, you may need to offer your services for free or at a reduced price. This is probably the best way to get a portfolio started; It is also a great way to meet local merchants and suppliers and develop a relationship for future projects. Everyone starts at the bottom. With some effort, experience and proper marketing, you can become a successful force in the field of interior design. While fabrics, furniture and color can play an important role in interior design, there are plenty of other tasks that are required of interior designers - many of which may seem less fun and more like work. 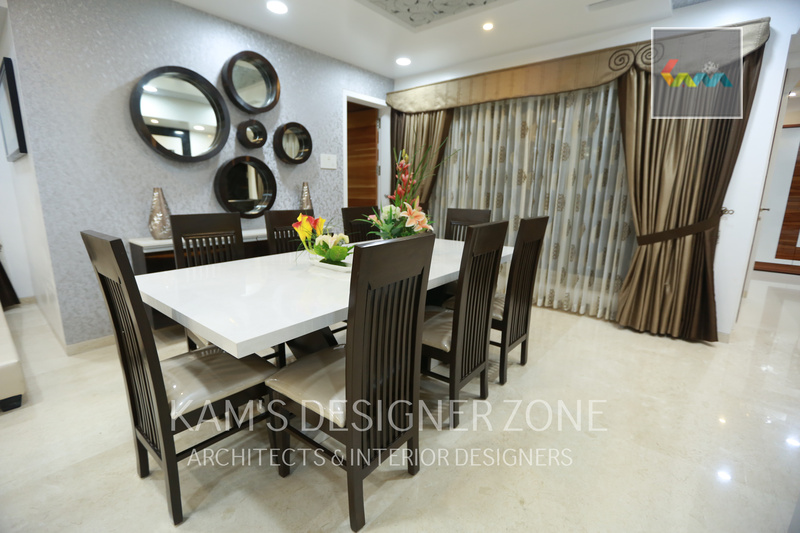 Interior designers should be educated in the history of design, structural integrity of buildings, building codes, ergonomics, spatial concepts, ethics, psychology, computer aided drawing (CAD) and much more. While designers can offer their customers a wide range of design styles to choose from, it is important to remember that it is up to customers to choose which style suits them best. Just because the designers are educated and have good taste does not make their choices superior to their customers. 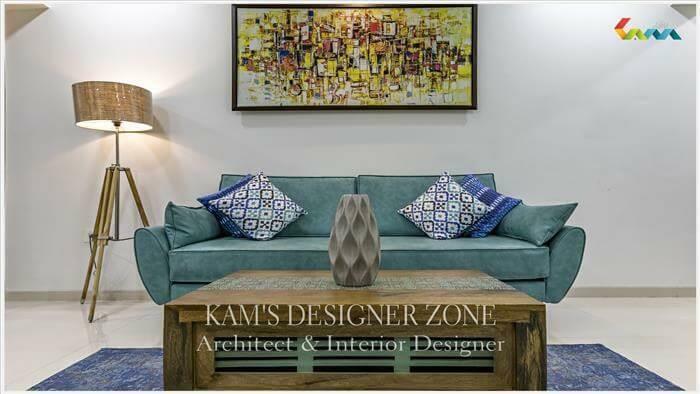 The job of the interior designer is to offer a variety of styles and direct the client toward choosing the right design while allowing the client to feel in charge. For example, you can work as an interior designer for years and never design a home that suits your personal tastes. It's all about the style of the customers - and you should put your own aside. 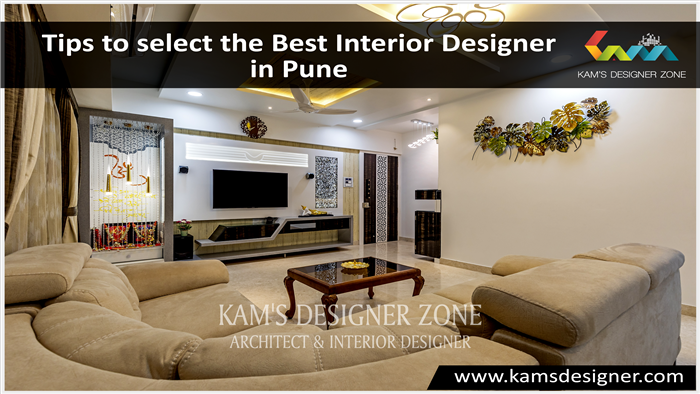 After reading all the pros and cons of becoming an interior designer, do you think it is one that you would like to pursue? 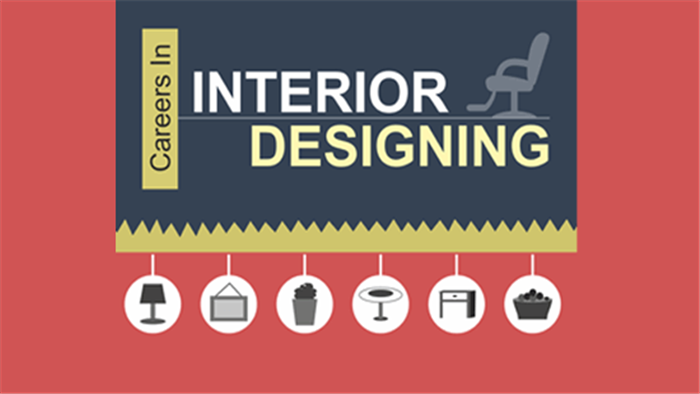 If you are considering interior design as a career, then remember all 10 of the things mentioned above. The field can be competitive, but with a bit of hard work and a stellar portfolio, you can become a successful interior designer.